Here at Oasis we value families and as such we endeavour to help and support as best we can. 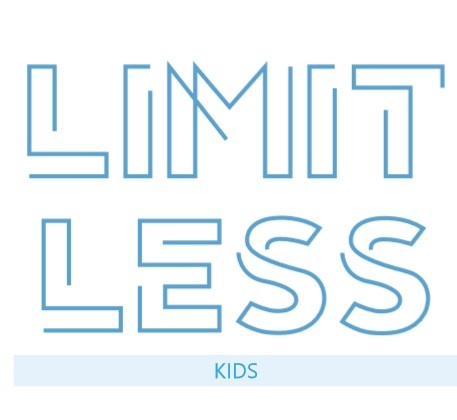 On a Sunday our Limitless Kids group meets in the children’s and youth area. Parents are welcome to stay with their children or alternatively leave them under the supervision of our excellent children’s team. Our children’s team is made up predominately by parents of children who attend our church. Children under 4 are supervised by our crèche leaders who supervise them in a small activity and free-play. Children aged 4-10 join our children’s team for the morning. Most Sunday’s there will be a small teaching, craft activities and games. 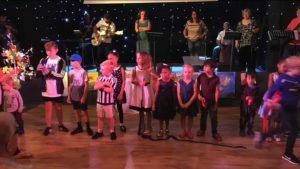 Children over 10 are welcome to join us on a Sunday. We have a group of young people in this age bracket who assist our children’s teams and we are also have a chill out zone for our youth. To find out more about this age group please visit our Limitless Youth page. We meet every couple of weeks for roughly 30 minutes to pray for our young people. There is a lot going on in the lives of young people so we need prayer warriors as we help encourage, nurture and support the young people of Oasis and the city we serve. If you are apart of Oasis Church and would like to get involved with Limitless Kids Prayer Warriors please get in touch with Ross at rossgrindlay@gmail.com. Oasis has a clear Child Protection Policy and follows Elim Pentecostal Churches Safeguarding Policy which has been approved by CCPAS (The Churches’ Child Protection Advisory Service).